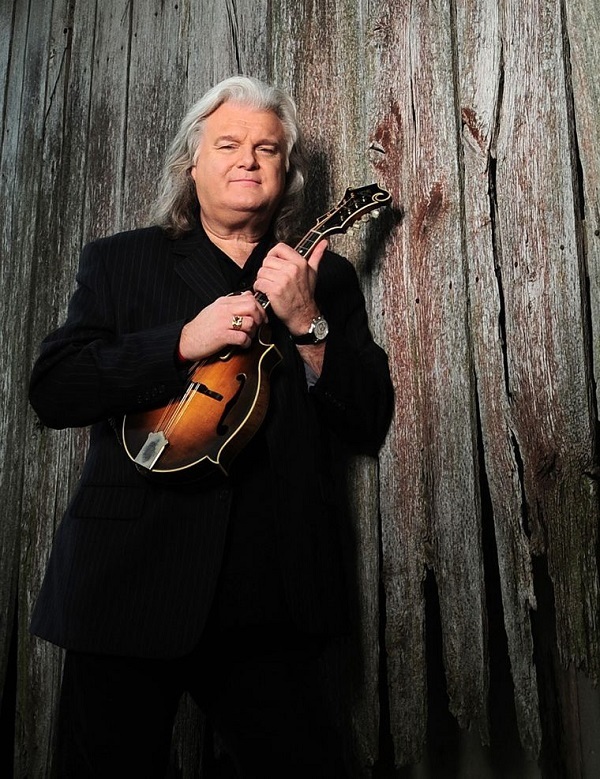 For as long as I can remember, Ricky Skaggs has been a staple in a great music collection. He really helped pioneer the country and bluegrass music that we listen to today. 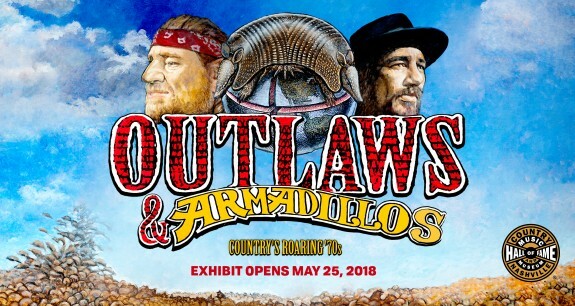 So, it’s no surprise that all of his influence and creativity will be acknowledged in a special program at the Country Music Hall Of Fame And Museum on May 13th.